 There’s a few details no one tells you about this whole DJ thing – and one of them is that you have to keep your style and your mixes as fresh as possible, and the only way to do that is by constantly mixing new tunes. I already feel a few disapproving looks as I’m writing this, but trust me – I don’t mean giving up on your personal style or switching from old-school beats to the latest mumble rap releases to please the Saturday crowds. Staying fresh is not about jumping on the latest trends, but rather about keeping your mix interesting enough for people to listen to, because let’s face it – no matter how fire your mix is this Saturday, people are going to get bored of hearing the same thing next week, and even more so the week after. Record/music stores are your best friends, especially if you’re using vinyl. For one, you can get stuff really cheap around there. 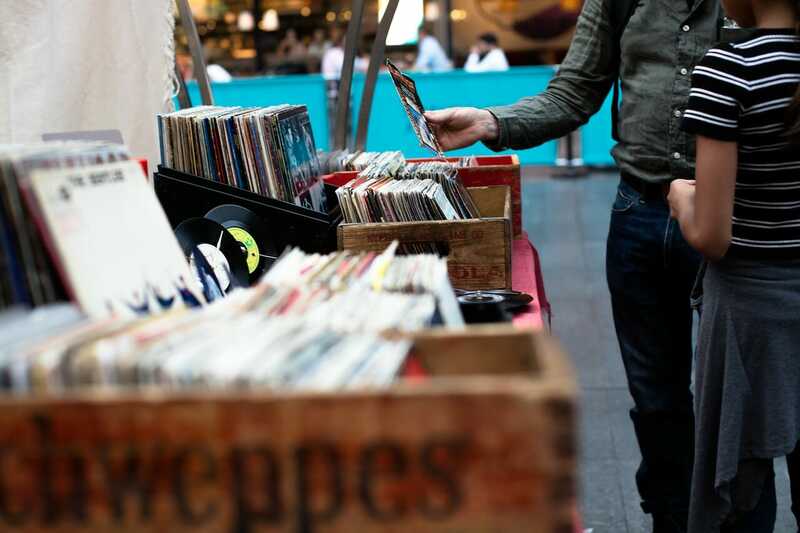 Two, record store owners are usually audiophiles/music enthusiasts themselves, so you can get priceless advice, tips, and even deals from them really easily. Too bad music stores are a dying kind nowadays – but if you’re lucky enough to have at least one close to where you live, hit it up! Soundcloud is your other best friend – at the end of the day, it’s a giant library of DJ mixes where both the pros and the beginners can post their mixes for the world to see (or listen, rather) Personally, I follow a few DJs/producers that I like and keep up with the stuff they do, but if I’m actively looking for new music, I’ll hit the recommended bar on Soundcloud, as it’s usually still within my style of music, but coming from artists/producers/DJs I don’t necessarily know or follow closely. Radio is a great source for new music, especially since you can listen to it anytime, 24 hours a day, seven days a week. Look up a list of stations available in your area that play your kind of music, and look through their shows and podcasts to find something that would interest you (in case you can’t really blast it all day long.) Once you find a track that you like, Shazam is your best friend. Live DJ sets are also an option, but it can be harder to keep track of that one tune you liked when you’ve had three cocktails and your Shazam can’t pick it up because of the noise. However, if it’s a small venue and the DJ looks friendly enough to share his tracklist after the set, it’s also an option. Here’s what I’m most likely to do whenever I’m looking to add new music to my library and my mixes. If you have any other sources to add, feel free to do so in the comments below!